Home sales in Saskatoon for the month of November were up 7% compared to November of 2016 with a total of 257 residential sales. This increase could be attributed to ideal conditions for home buyers combined with impending mortgage rule changes slated for January that will affect conventional borrowers. The year to date sales however, reflected a 6% decrease with 3,287 transactions. Homes that sold between $300-500,000, made up 1,606 of the year to date sales, or roughly half of the residential sales. Although homes in this price range are the most active segment of the market place, activity in this range has declined by nearly 12% compared to the first eleven months of 2016. Sales activity for homes that sold between $750-1,000,000 remained unchanged compared to last year with a total of 45 units. Homes that sold in excess of $1,000,000 was slightly down year over year with 14 sales compared to 16 in 2016. Home sales in the market surrounding Saskatoon showed a significant bump in activity in November with 71 transactions, or a 22% increase from November 2016. Of these sales, 34 occurred in the cities of Martensville and Warman in November, compared to 26 last November. Inventory levels also continue to be elevated in the areas and cities in the Saskatoon region where there was 926 available properties for sale at the end of November. The number of active residential listings that were on the market at the end of November was 1,826, 8% higher than last year. The number of new listings added to the market in November was 583 compared to 652 in the same month last year. The sales to listing ratio compares the number of sales for the month, relative to the number of new listings. The sales to listing ratio for Saskatoon in November was 44.4%. 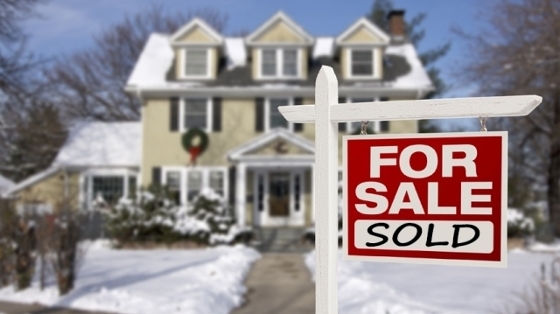 In November it took an average number of 58 days for a home to sell in Saskatoon. “If you are looking for a home, this is an ideal time with plenty of selection in most price ranges and areas as well as low interest rates” comments Jason Yochim, CEO with the Saskatoon Region Association of REALTORS®, “As for sellers who need to sell, they need to have a true sense of the market and price accordingly to sell within the average number of days.” He adds. The average price continued to decline. The MLS® Composite Home Price Index (HPI) Benchmark Price continued its steady decline for several months, down by 4.05% from a year ago. The Composite HPI measures the rate of change in a benchmark price for a typical home and is the most accurate indicator of pricing direction in a market.